Check out these publications available at every major bookseller. A collection of horror stories from Utah. Available at Barnes and Noble , Amazon, and wherever books are sold. Available Feb 2017. A Dark Urban Fantasy novel in the Dark Tyrant Series by C.R. Langille. Available at Barnes and Noble, Amazon, and wherever books are sold. Available Dec 2016. 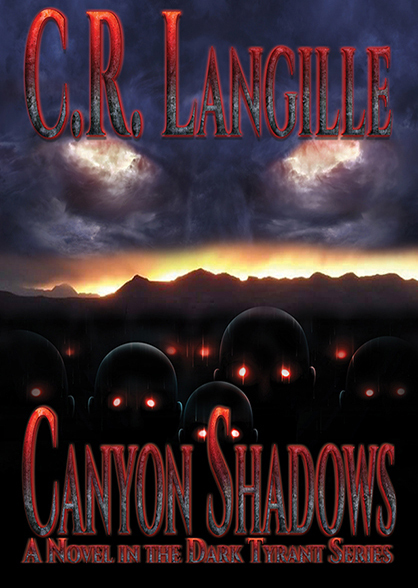 A Dark Urban Fantasy novel in the Dark Tyrant Series by C.R. Langille. Available at Barnes and Noble, Amazon, and wherever books are sold. Available June 2016. 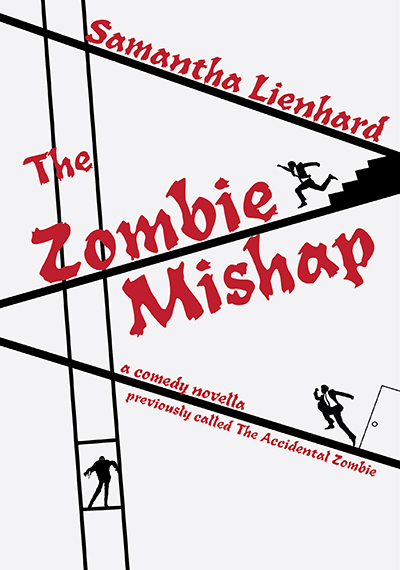 A comedic horror novella previously called The Accidental Zombie. Written by Samantha Lienhard. Available at Barnes and Noble, Amazon, and wherever books are sold. Available Apr 2016. 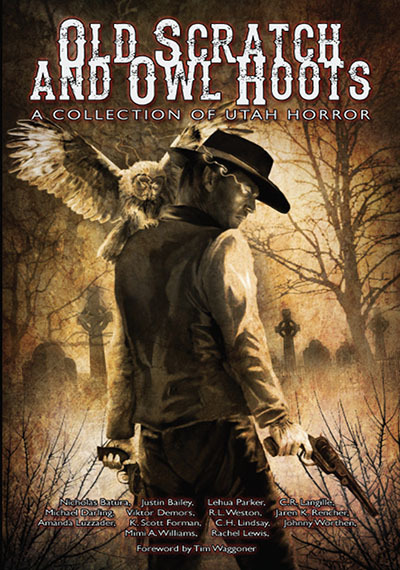 A collection of horror stories from Utah. Available at Barnes and Noble, Amazon, and wherever books are sold. Available Feb 2016. A collection of horror stories from Utah. Written by authors from Utah. Available at Barnes and Noble, Amazon, and wherever books are sold. Available Feb 2015. 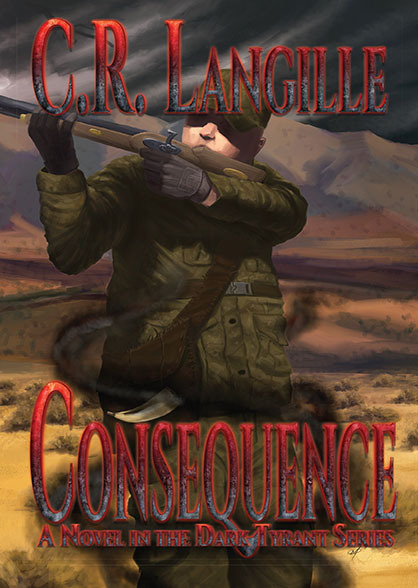 Debut novel by D.K. Godard. A new adult novel about an ambidextrous pitcher in college. 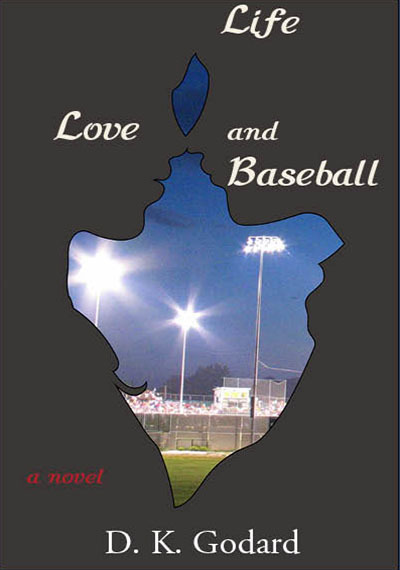 Should he follow his passion for a career in baseball, or follow the woman he loves? Available at Barnes and Noble, Amazon, and wherever books are sold. Available June 2015. 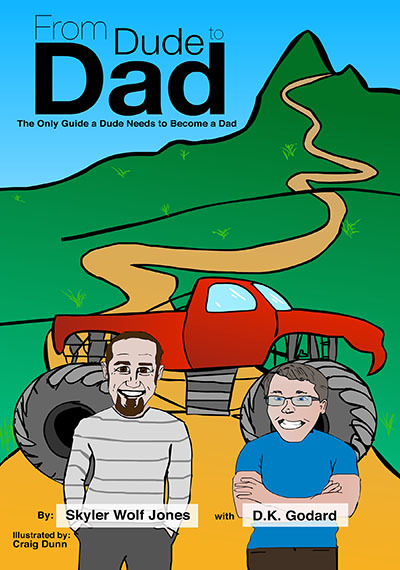 The only guide a Dude needs to become a Dad. Written by guys with guys in mind. Available at Barnes and Noble, Amazon, and wherever books are sold. Available Apr 2013. We offer 15% discount on all our books for book clubs. Minimum 5 book order. Independent bookstores can purchase our books at a 35% discount. Use our contact form below to request order information. 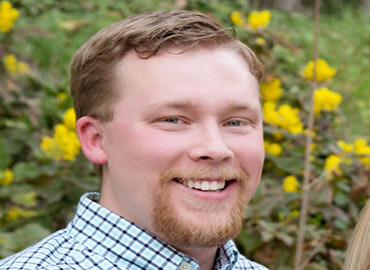 Daniel earned his MFA in Writing Popular Fiction from Seton Hill University. 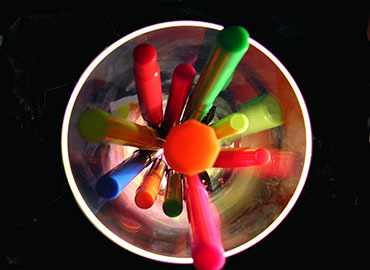 Through his work with his MFA, Daniel was inspired to create a independent publishing company. Daniel also writes fiction and non-fiction. We love fiction of all lengths. We are especially interested in Middle-Grade, YA (particularly SF/F), Fantasy, Science Fiction, and Horror. 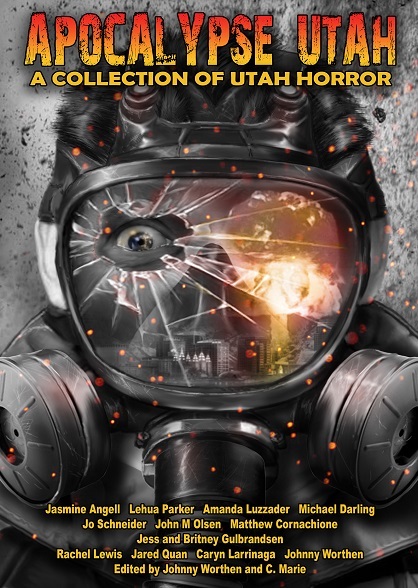 We'd love to see some near future apocalypse stories. What drives civilizations to such horrible futures? We love finding new artistic talent to be cover artists. If you are interested in working as a cover artist, contact us below. We’re currently accepting new projects. We look forward to serving you. 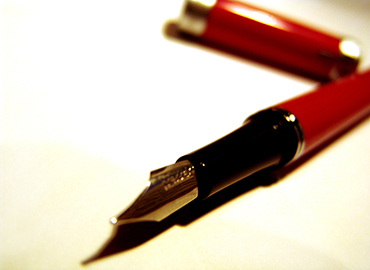 Send us your elevator pitch and first three chapters.